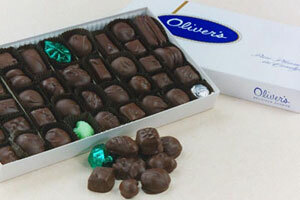 Say "happy birthday" with this great selection of fine chocolate's and fresh roasted nuts. Don't delay, send your father, husband, boyfriend, boss or friend some treats today. 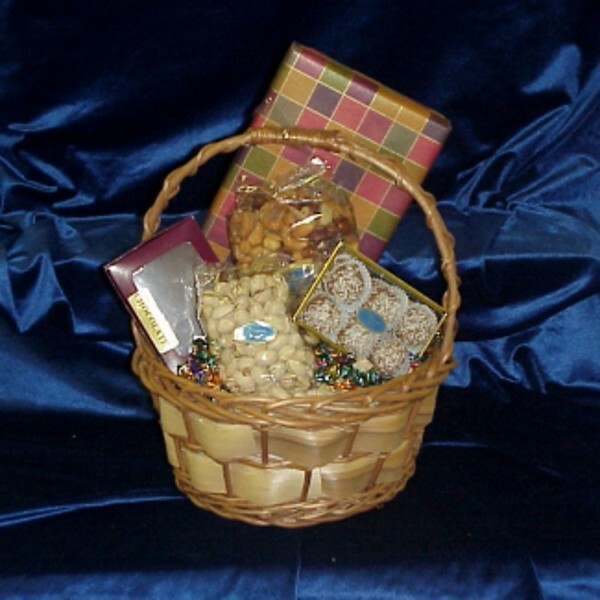 Also see our theme baskets and send a fishing, golf, handyman or any other basket you can think up.